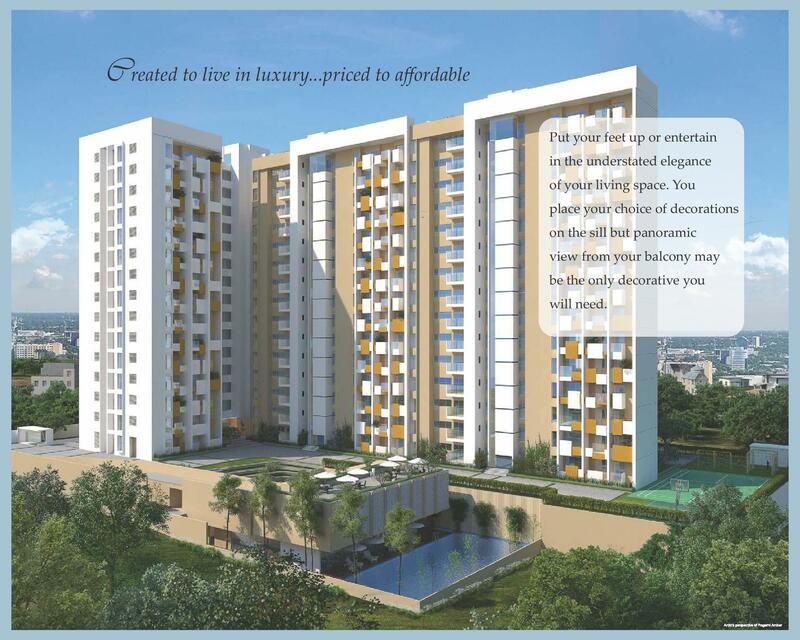 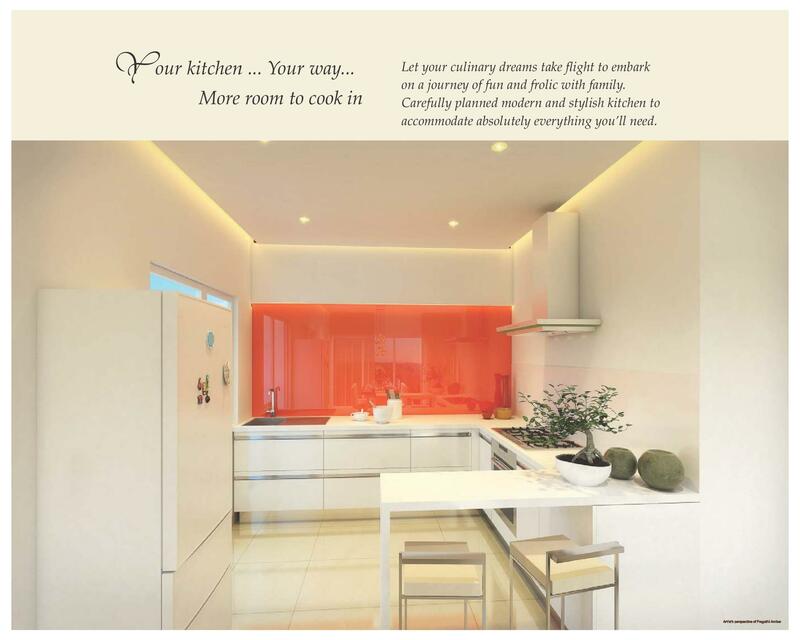 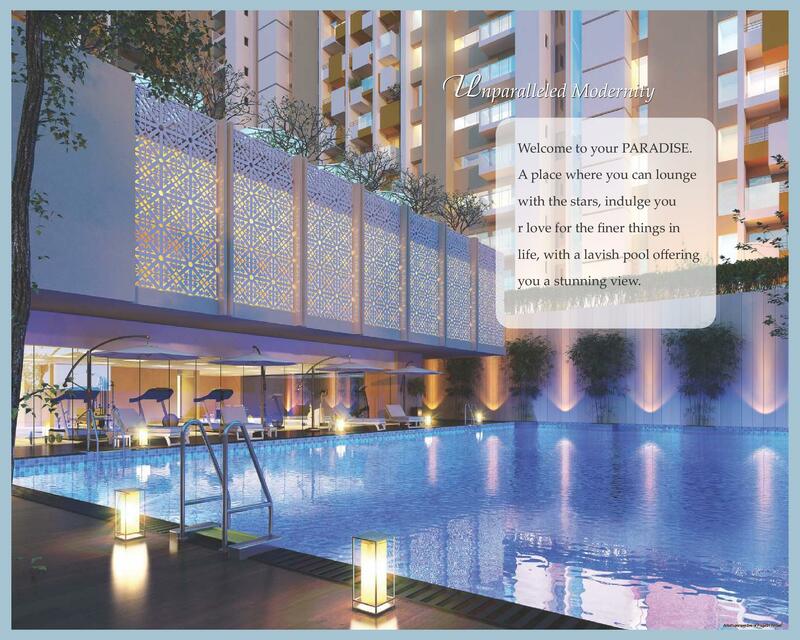 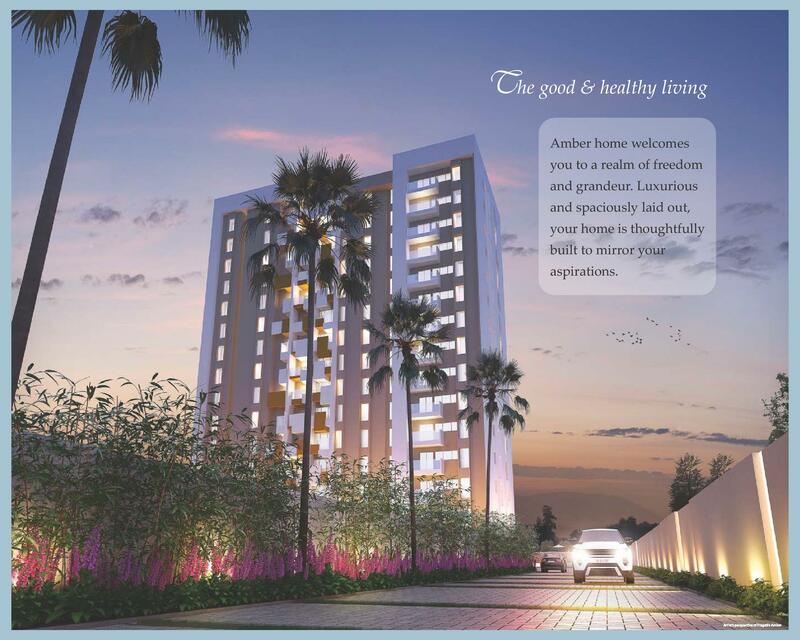 SLV Pragathi Amber Electronic City Phase II Bangalore offers a plethora of benefits to its residents. 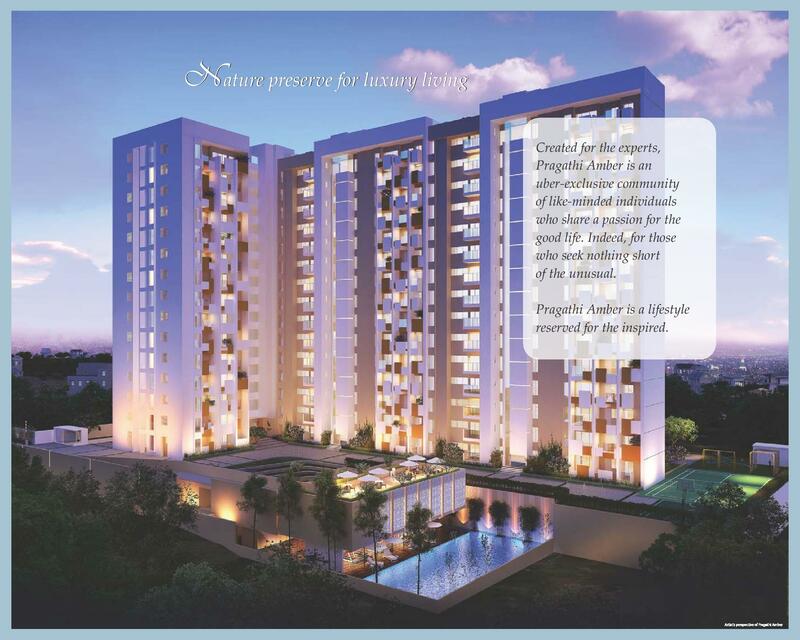 Its location that offers hassle-free access to Electronic City: Toll Gate, Biocon, educational institutions, healthcare centres, malls, MG Road etc. 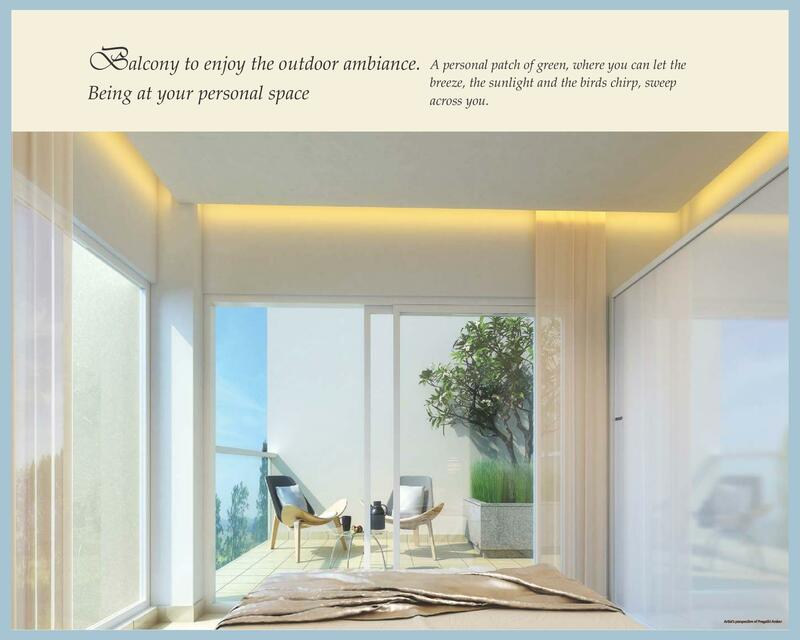 is, however, regarded as the one most important. 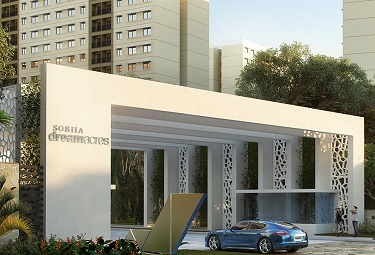 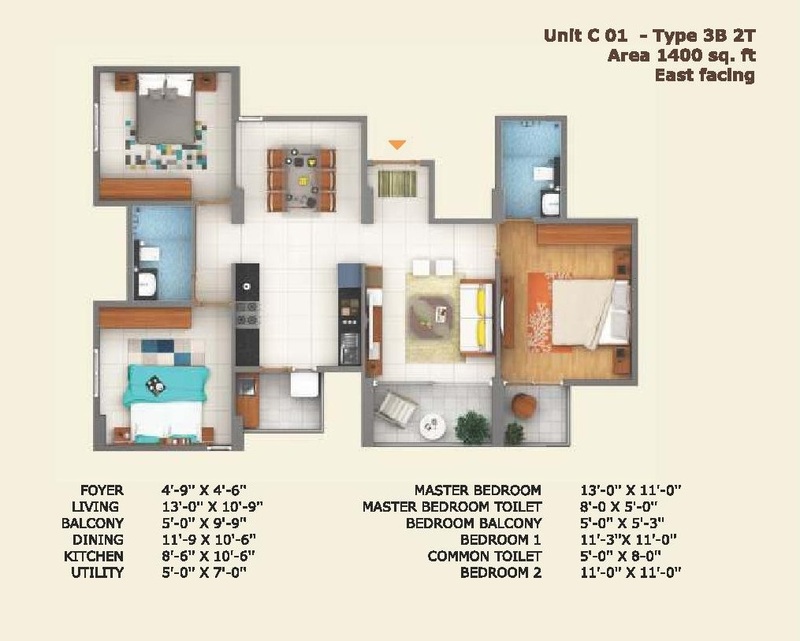 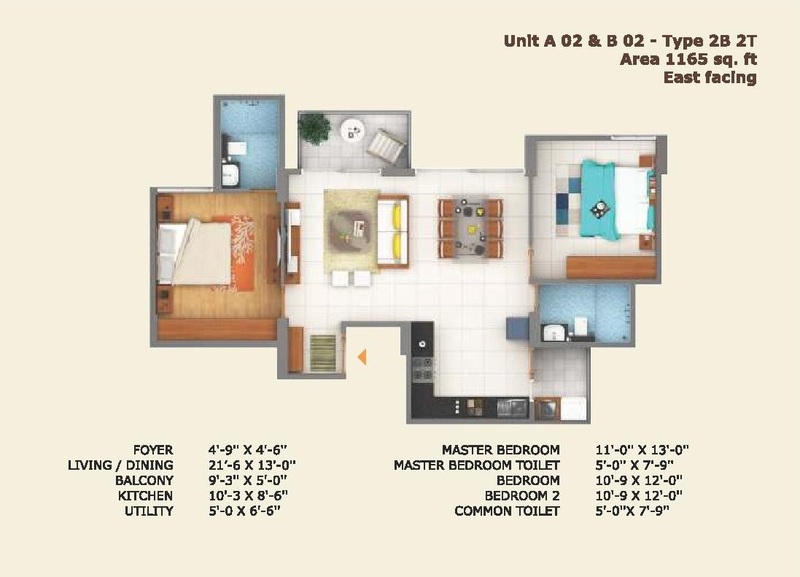 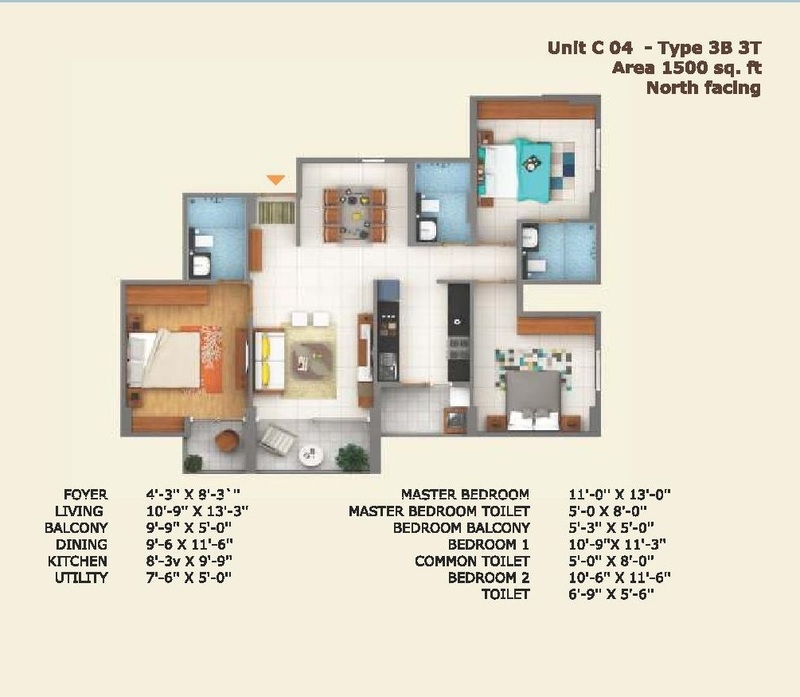 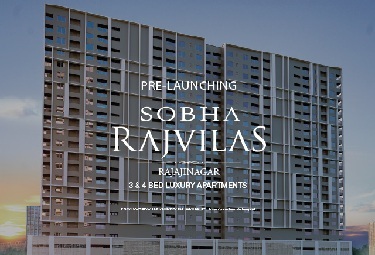 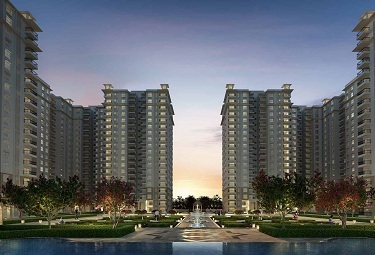 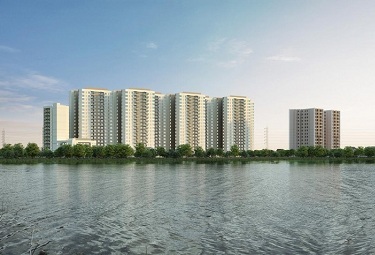 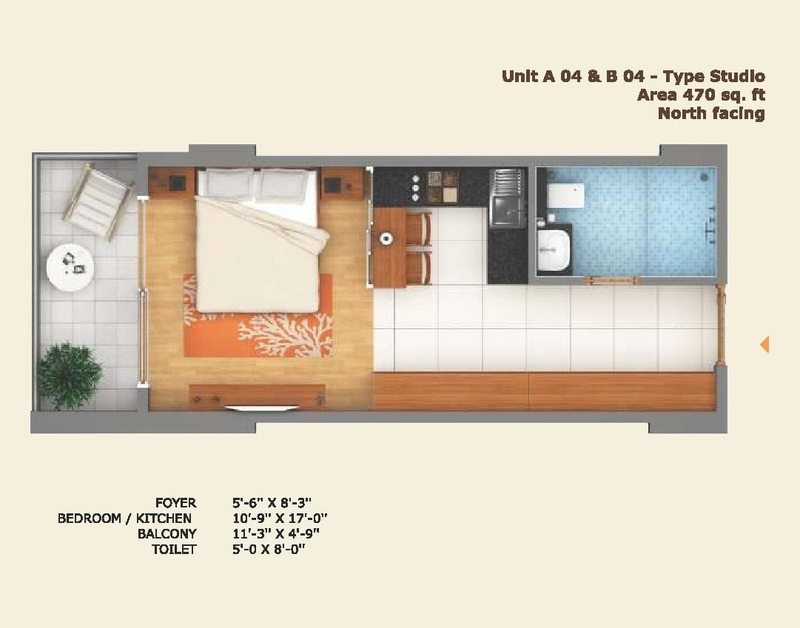 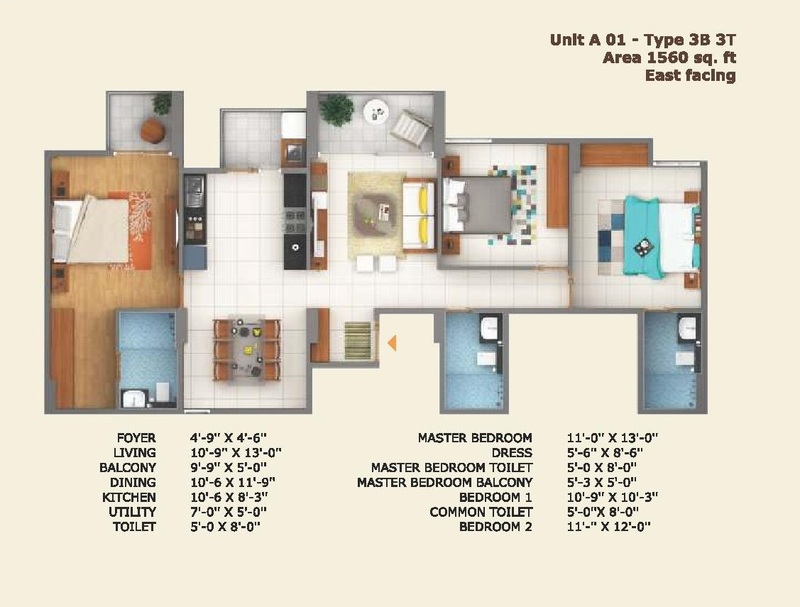 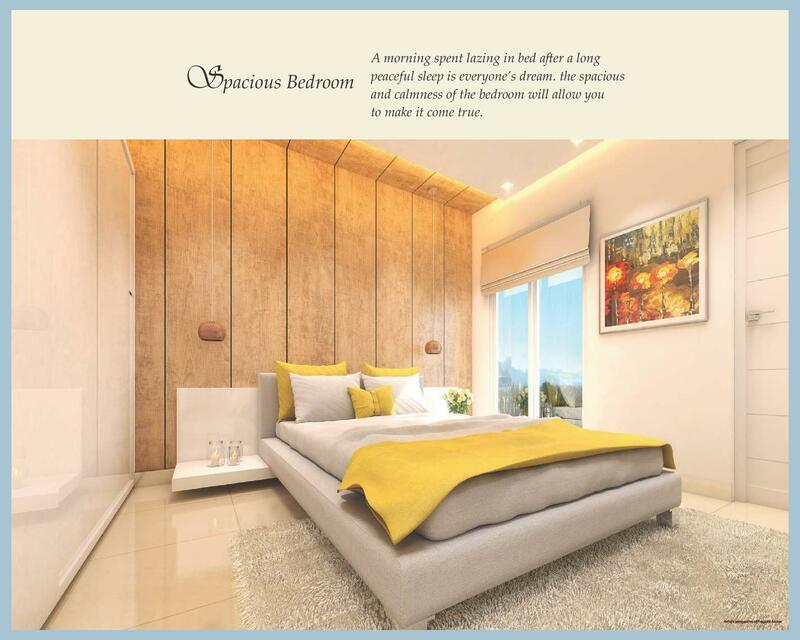 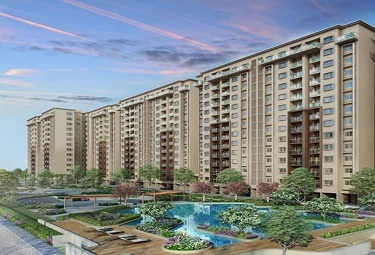 The project sees accommodation in 1/2/3 BHK apartments. 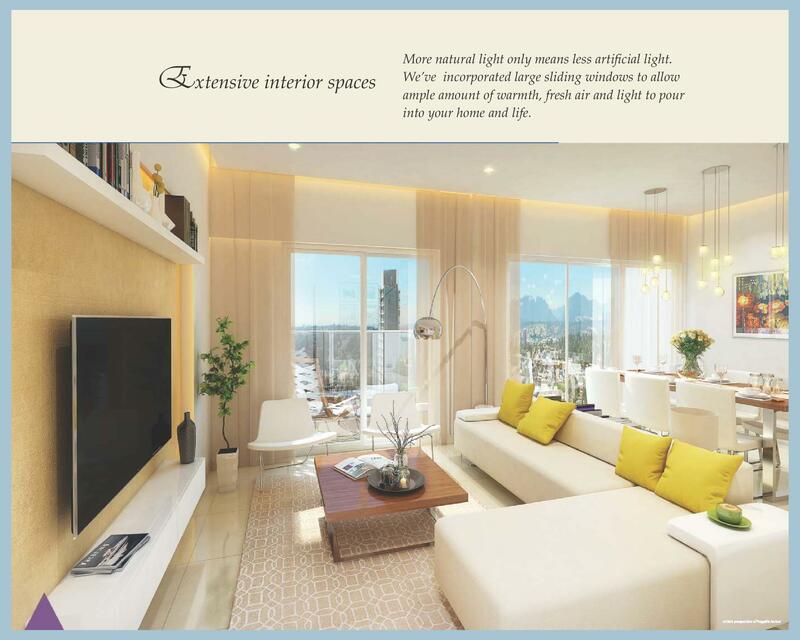 The ventilation here is innovative that ensures that every flat receives fresh air and sunlight. 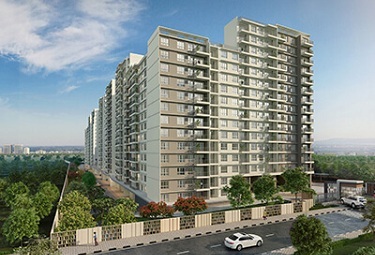 Broad balconies in the flats, on the other hand, allow the residents a perfect opportunity to laze around and enjoy the panoramic view around the neighbourhood. 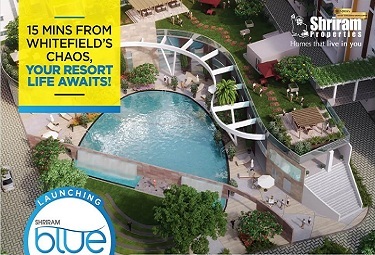 The amenities offered here are roof-top lounge, organic garden, table tennis, yoga room, multi-purpose room, multi-purpose court, gym with spa, indoor board games, swimming pool & toddler’s pool, snooker, kid’s play area, elder’s park, meditation space, amphitheater, tennis court, jogging track, half basketball court and more. 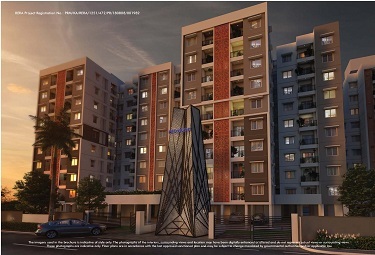 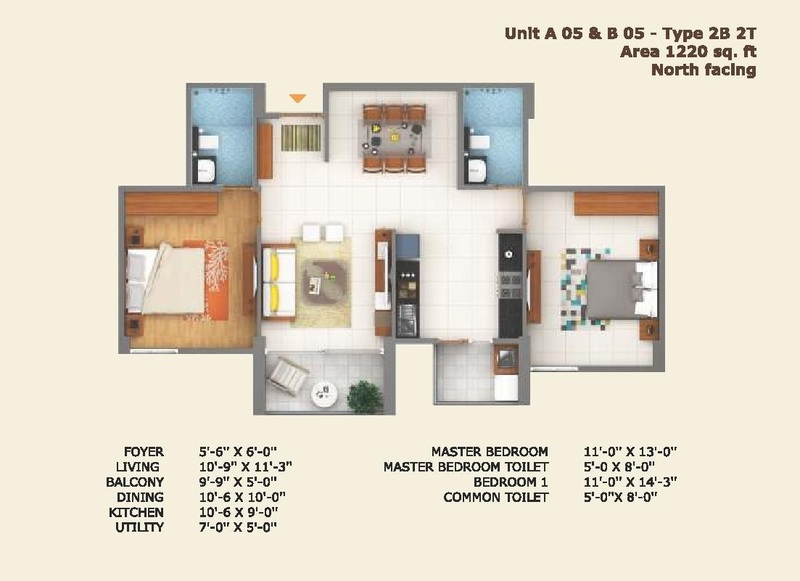 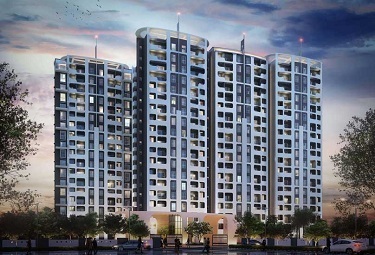 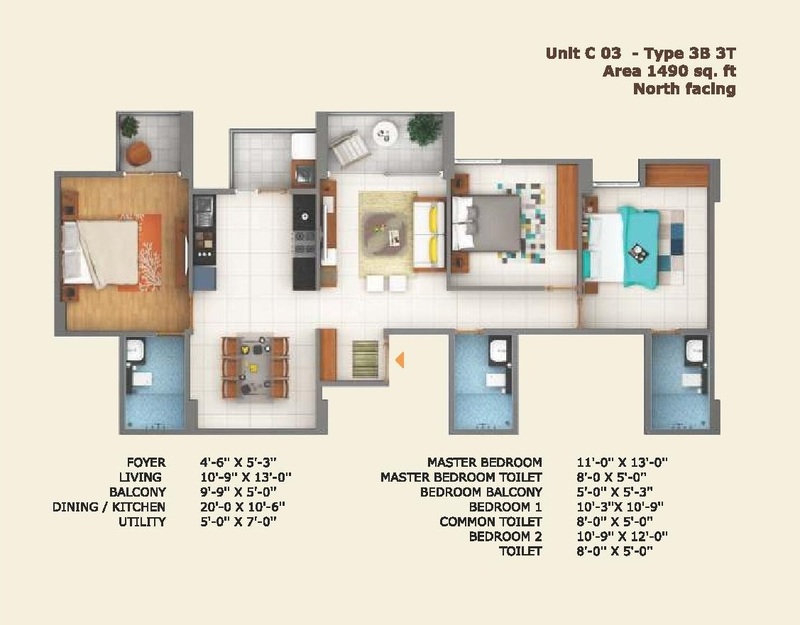 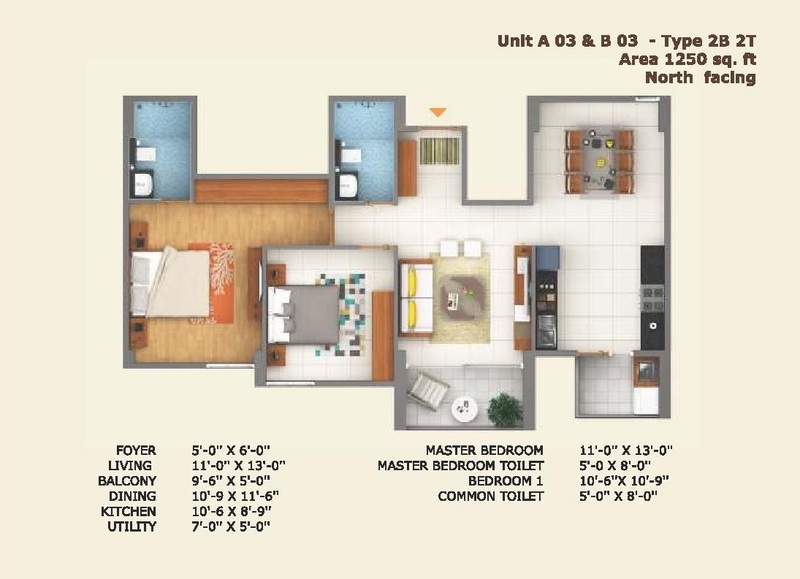 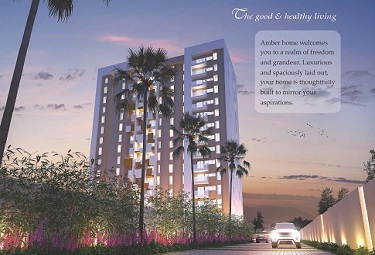 It is for all the above-mentioned reasons that Pragathi SLV Amber Bangalore enjoys such a positive review in the area.